I am Burim Bekteshi, a freelance SEO Consultant, Expert, Analyst, Keyword Researcher and also a Medical Student. I prefer to work on Blogger, HTML websites, and Wordpress but I am capable to work on the most content management systems. I have excellent knowledge about search engine optimization especially on the on-page and technical search engine optimization, implementing structured data markup, keyword research and analyzing competitors for their keywords and backlinks opportunities. I have a blog about search engine optimization in English where I write articles occasionally: SEO Consulting Services, News & Blog - SEO Basics and as a Kosovo Albanian I have also the Albanian version of this blog: Sherbime SEO, Marketingu Digjital - SEO Kosove Shqiperi. This my business website as an SEO Freelance Consultant where you can find more info about hiring me as a freelancer, or even as a remote employee. You can also outsource your services to me and I can do them for a very reasonable price. If you are a Digital Marketing Agency and you need to outsource your reports, such as Audits, Keyword Research, Link Prospecting, SEO Roadmaps, then I can do them for you even if you want white-labeled or with your existing template for you. As a medical student and future doctor, I definitely prefer to work on the medical and health-related websites by optimizing their site's and content to appear on the top of search engine ranking pages and get more leads (patients). 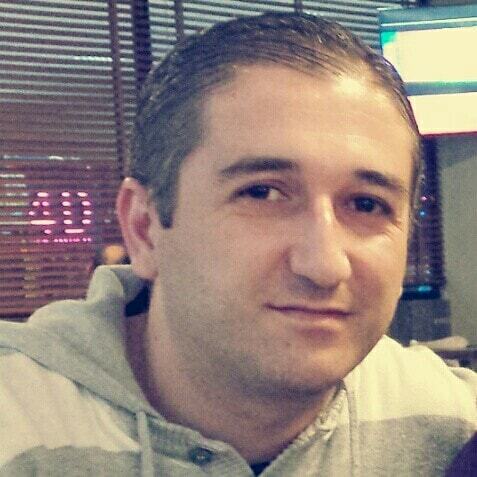 Burim Bekteshi - SEO Consultant. I work as a freelancer SEO Specialist, where my main focus is on finding best available keywords to target for my clients and also, preparing SEO Content Marketing Strategy. Founder of blogs about SEO where I write many basics and advanced tips regarding search engine optimization. I had also a very successful news aggregator website about AC Milan News. Medical School "Dr.Asllan Elezi - Pharmacy Technician, Gjilan - Kosovo. Faculty of Medicine - General Medicine - University of Prishtina - Prishtine - Kosovo. SEO Albania, Kosovo Services | Content Marketing Strategy © , All Rights Reserved.